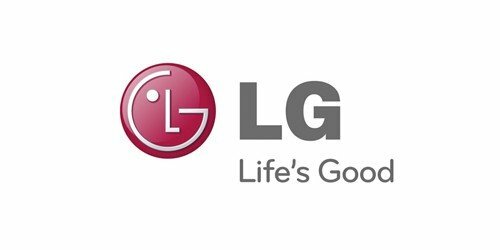 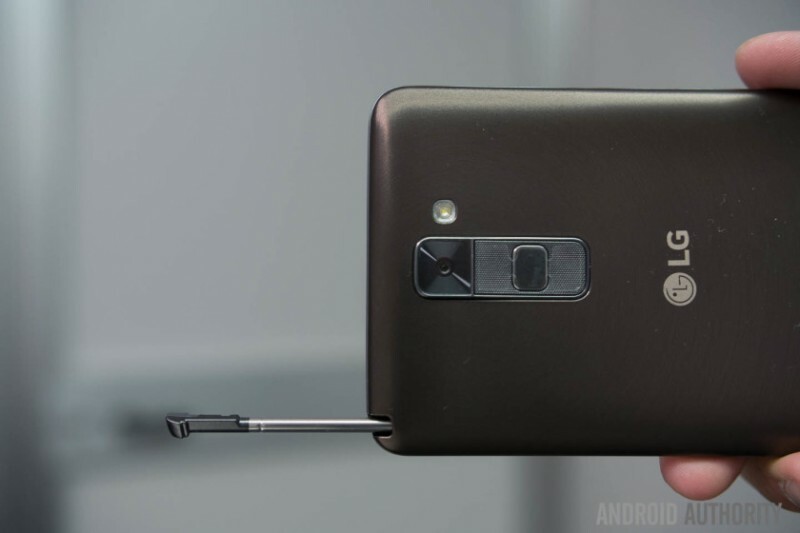 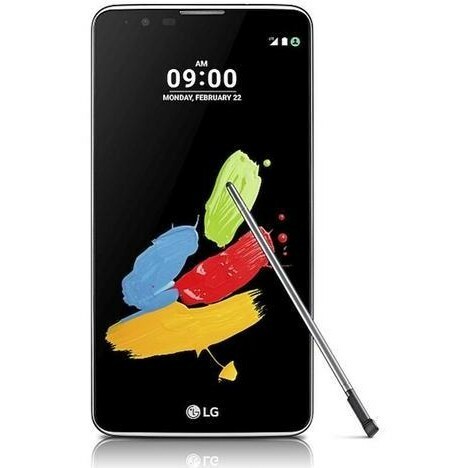 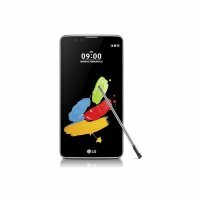 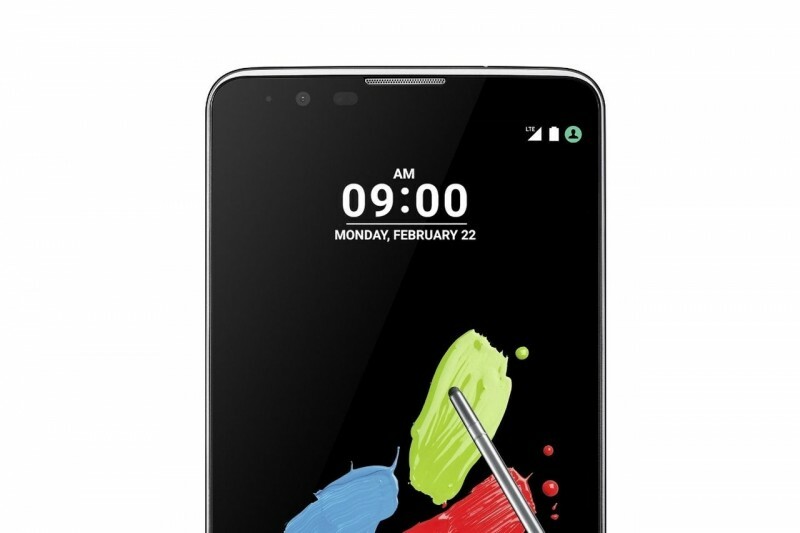 LG Stylus 2 is a very amazing and very smart slim touch mobile. 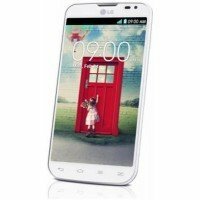 This mobile phone is available in White, Titan and Brown colors with 5.7 inches multi touch and slim screen resolution. 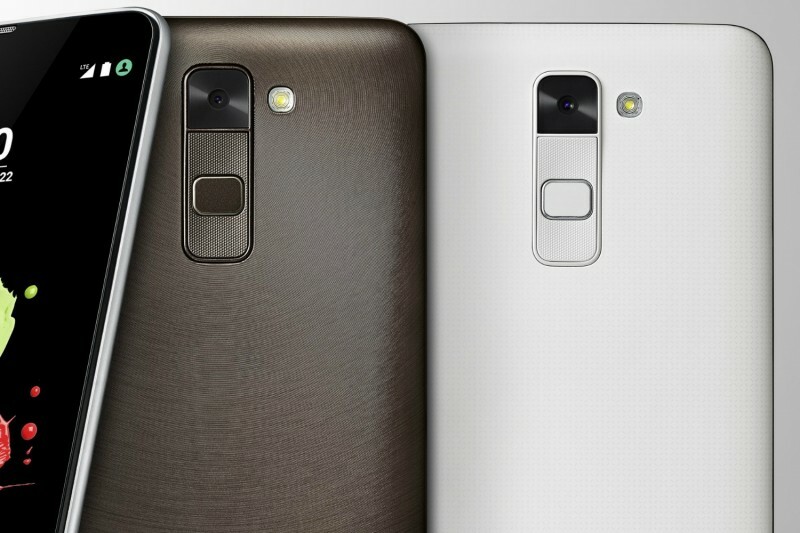 It has 13Mp camera and 1.5 GB RAM.